Wyatt say the 81-year-old considers himself “a political prisoner,” much like heroes Martin Luther King and Nelson Mandela. 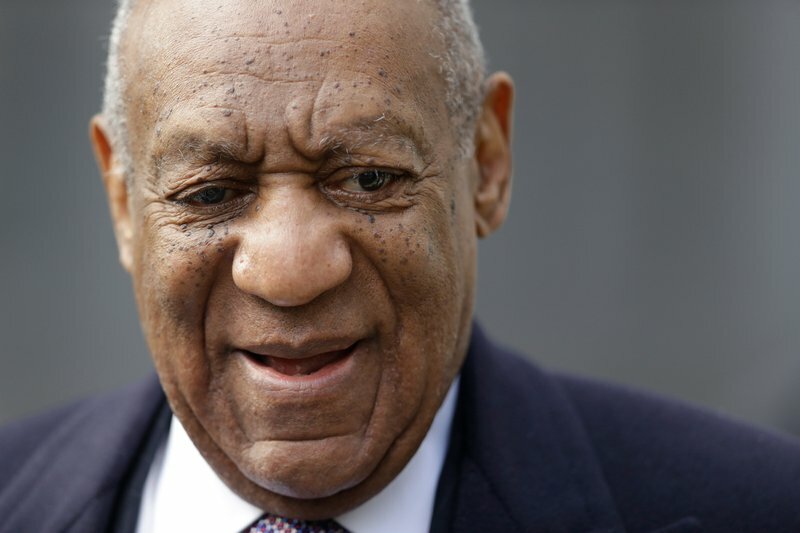 He says Cosby won’t express remorse, even if it leaves him to serve the 10-year maximum. Cosby insists the encounter was consensual.